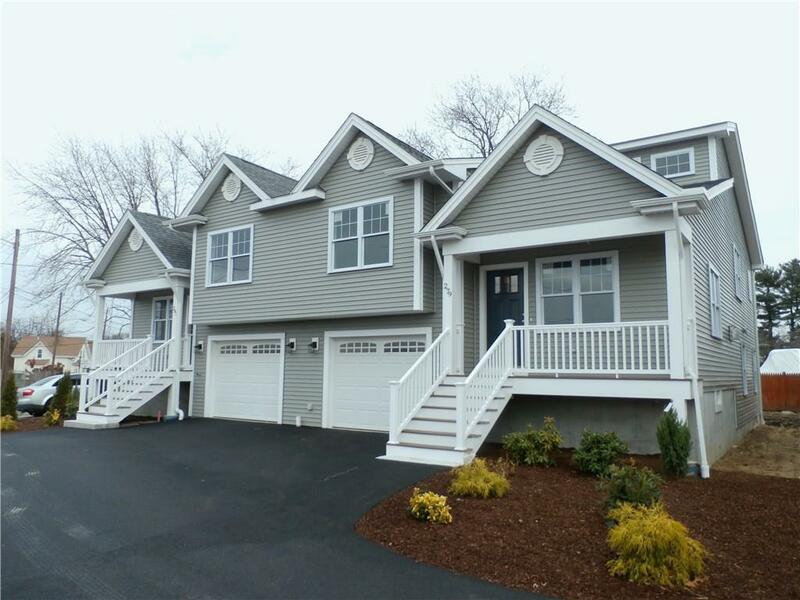 NEWLY CONSTRUCTED SPLIT LEVEL CONDOMINIUM LOCATED ALONG THE EAST SIDE OF THE SEEKONK RIVER. 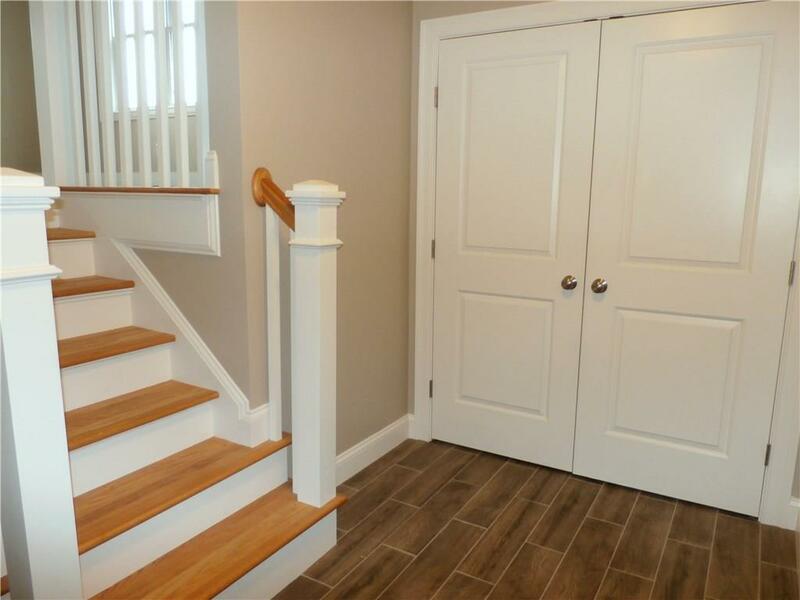 AMENITIES INCLUDE HARDWOOD FLOORING, A FIREPLACE, MASTER SUITE WITH SLIDERS TO DECK, GARAGE, TWO FULL BATHROOMS, WONDERFUL OPEN FLOOR PLAN AND ABUNDANT STORAGE. 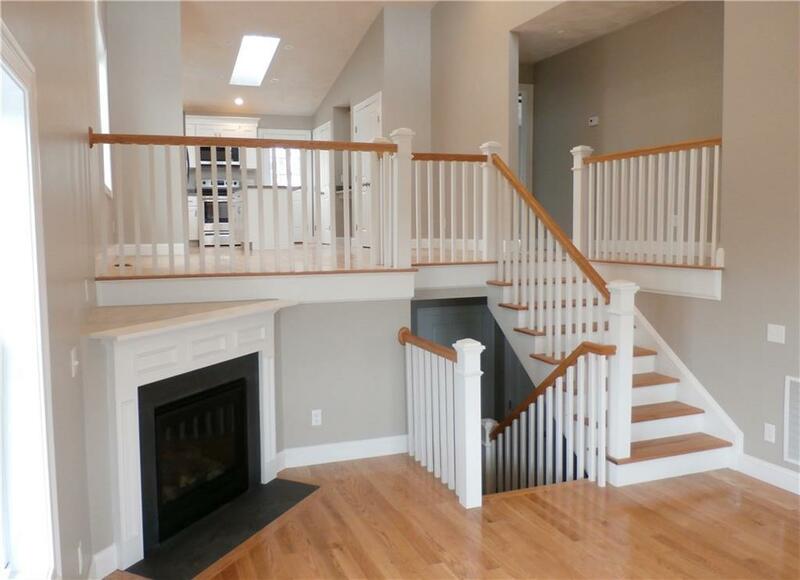 EXPANSIVE, WALKOUT LOWER LEVEL SUITABLE FOR A LARGE FAMILY ROOM OR POSSIBLE IN-LAW LIVING QUARTERS. 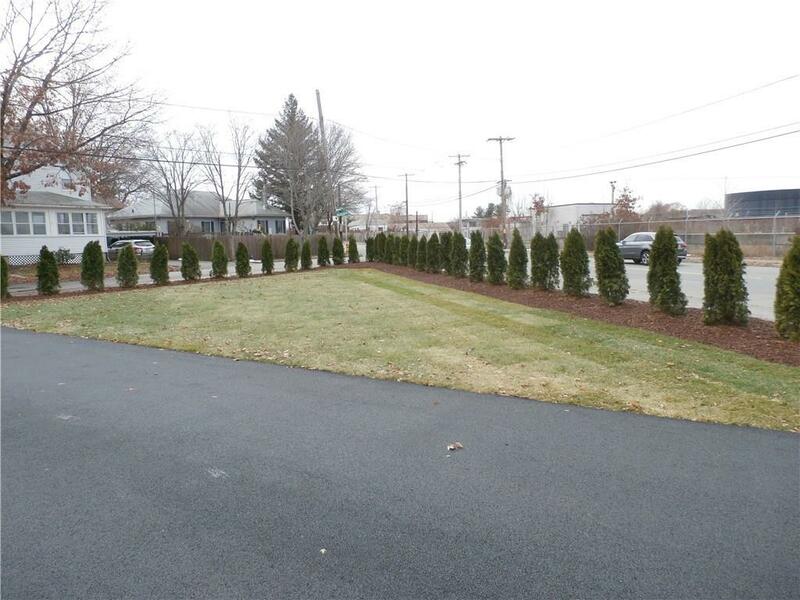 ALL OF THIS SITUATED IN VERY CLOSE PROXIMITY TO WAYLAND SQUARE AND THE EAST SIDE OF PROVIDENCE.